FM Approvals has come a long way since our first laboratories were established in 1886. But our commitment to research-based testing standards and rigorous protocols remains the same—all in support of our guiding belief that robust property loss prevention products should function every time they are called upon to do so and perform as intended. Our leadership has a strong vision for our future.  The staff works every day to ensure that FM Approvals is the testing certification agency of choice, offering global services with unsurpassed technical integrity and world-class state-of-the-art testing laboratories.